You may know him as Remus Lupin from the Harry Potter films, but now David Thewlis is set to join another franchise. Thewlis will be a newcomer to Red 2, a sequel to director Robert Schwentke’s 2010 actioner. Dean Parisot (Galaxy Queset) is taking the helm this time around, but original stars Bruce Willis, Helen Mirren, John Malkovich and Mary-Louise Parker will be reprising their roles. Other new cast members include Catherine Zeta-Jones, Byung-hun Lee, Neal McDonough and Anthony Hopkins. Hit the jump for more on Thewlis’ character and a breakdown of the roles we know so far. Heat Vision reports that Thewlis will join Red 2 as “The Frog,” a dealer of information. He got his unusual moniker by reportedly poisoning the Kremlin’s water supply with an Amazonian frog. The Summit/Lionsgate action sequel will see Willis return as former CIA operative Frank Moses, with Mirren as Victoria and Malkovich as Marvin Boggs. 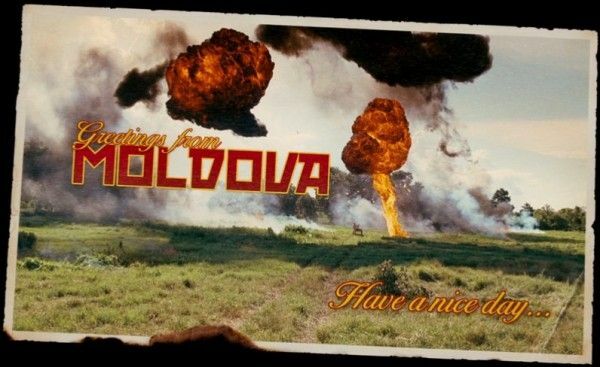 The sequel will have the team battling new enemies in Europe and searching for a weapon of mass destruction. While there is little information on Zeta-Jones, McDonough and Lee’s roles, it looks like Hopkins will be playing the villain, a “genius scientist who was locked up in an insane asylum.” I sure hope he’s wearing a straight-jacket and Hannibal Lecter mask just for fun. 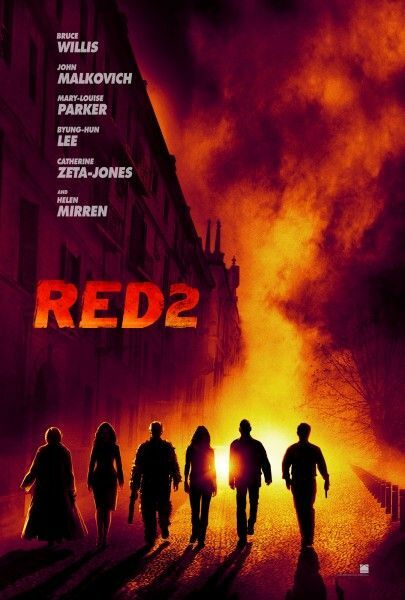 Produced by Lorenzo di Bonaventura and Mark Vahradian, Red 2 starts production later this fall in Montreal with a release date scheduled for August 2nd, 2013.